He has everything, right? Just like last year. And the year before that. Finding the right gift can be hard and stressful – at a time when there’s enough stress in our lives. That’s why we’ve taken some time to, well, give you a little time back. So here are three key wardrobe accessories every man should own, each of which can make for a fantastic holiday gift. We hope you’ll be inspired. 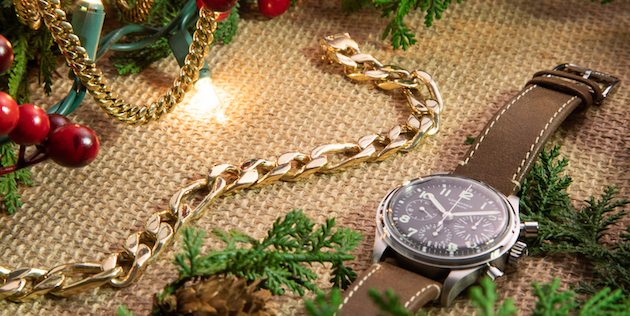 Every man needs a staple watch to complement his wardrobe. 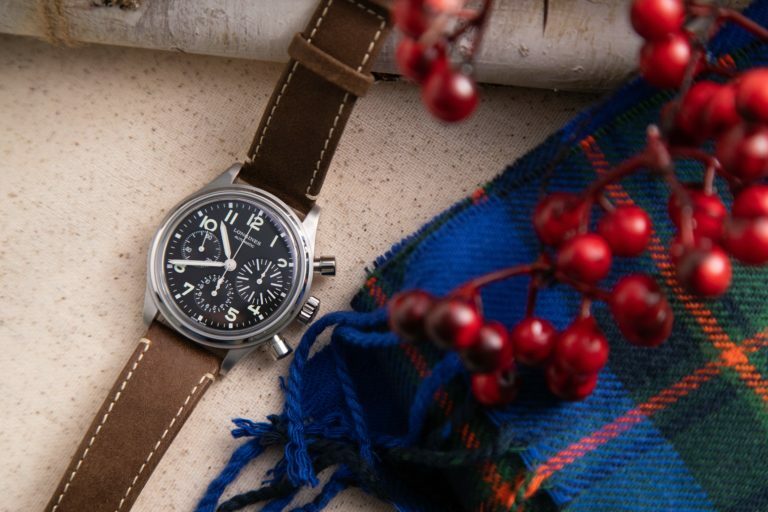 This Avigation BigEye 41mm Chronograph by Longines sports a classic, brown leather strap and a stainless-steel case making it an accessory fit for any occasion. Was this the best season in Red Sox history? We can spend the holidays debating that. What we do know is that such a season deserves a show of allegiance. 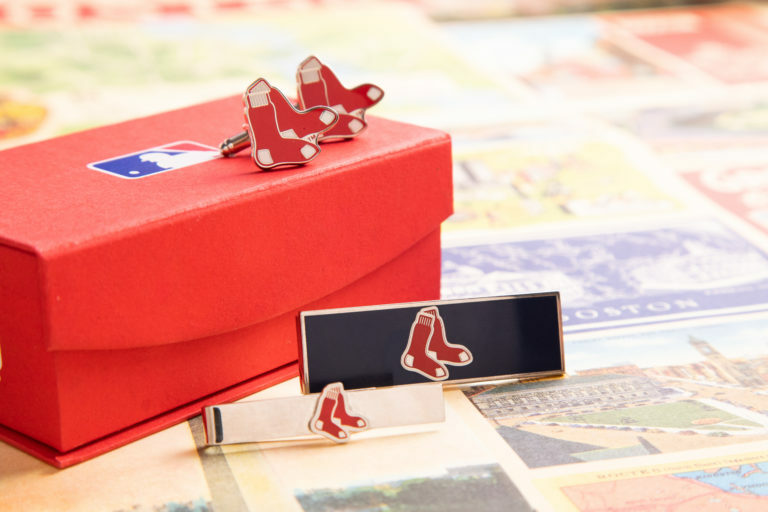 So 2018 is the perfect year to gift the baseball lover in your life this cufflink, tie bar and money clip set. Equipped with all three pieces, he can take the Sox everywhere. As the quote reads … the written word, in all its forms, holds tremendous power. 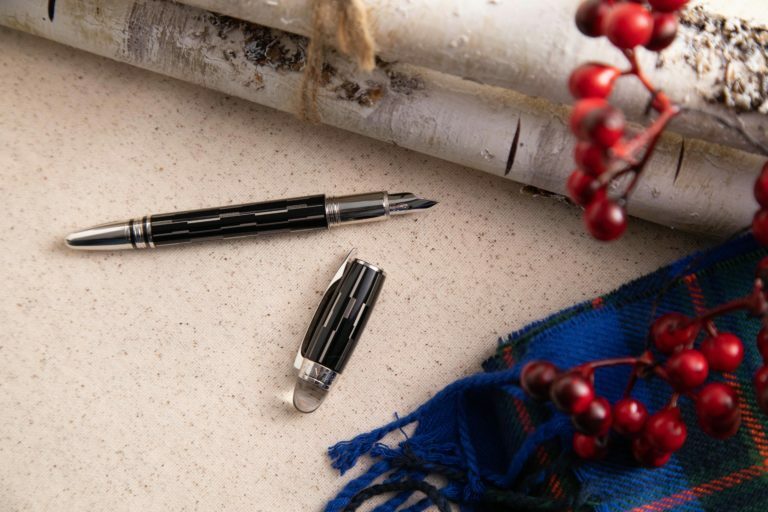 Give him something to convey that power: a Montblanc Starwalker made from precious, black resin. Both ballpoint pens and fountain pens offer a dramatic flair fit for the executive in your life. And with those recommendations, we wish you a happy and stress-free holiday shopping spree!